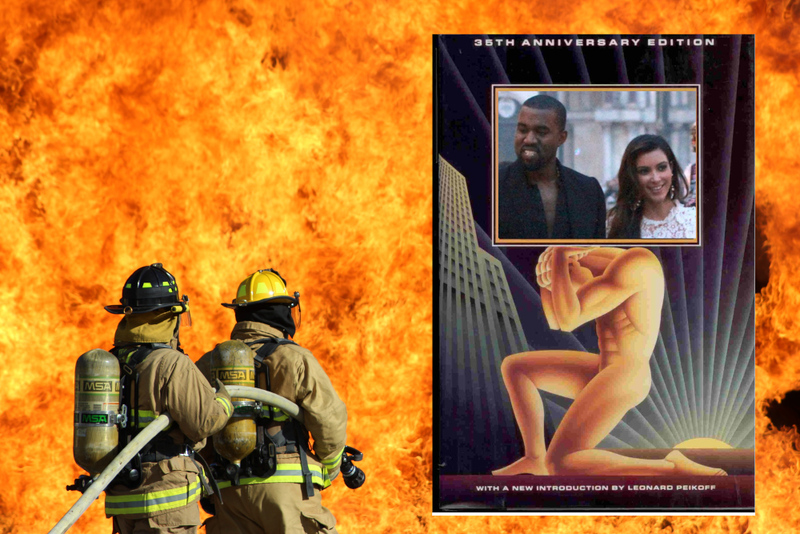 Kim Kardashian and Kanye West's $50,000,000 Calabasas, California mansion was spared from last week's wildfires thanks to the actions of private firefighters working on behalf of insurers who've written policies on about 1,000 of California's priciest homes. Public firefighting has been part of America since its inception, a repudiation of the English custom of firefighting services provided on the basis of wealth, usually by insurance companies. But since Reagan's first wave of cuts and privatizations, America has grown to rely ever more on private firefighting contractors, both for public lands (an industry association claims to be responsible for protecting 40% of America's wild lands) and private homes. The project of privatizing firefighting is a libertarian darling, much-loved by think-tankers, who see firefighting as the most emblematic of public services, and thus any evidence of the efficacy of private firefighting can be held up to prove that the state is unnecessary and can be replaced by markets. Climate change is increasing the rate and severity of wildfires, even as neoliberal policies and inequality are reducing the budgets for public fire-suppression and increasing the use of private firefighting by the wealthy.